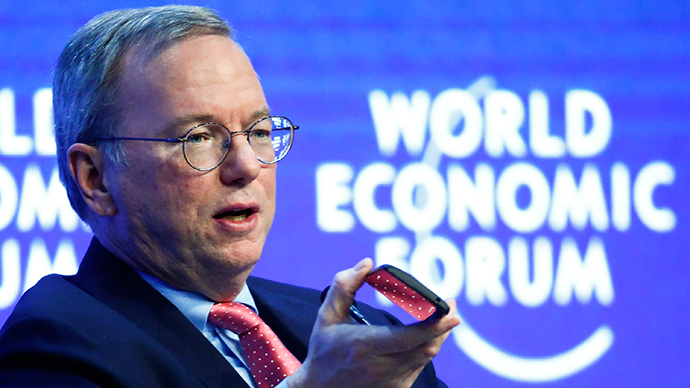 At the World Economic Forum in Davos, Switzerland, Google guru Eric Schmidt gave an answer regarding the evolution of the web. “I will answer very simply that the internet will disappear,” Schmidt said on Thursday. “Privacy as we knew it in the past is no longer feasible... How we conventionally think of privacy is dead,” said Margo Seltzer, a professor in computer science at Harvard University.